Keeping in mind the precise demands of clients, we offer a wide array of Labour Shoes. Offered array is manufactured with the help of quality raw material and up to dated skills. These Labour Shoes are highly durable and strong. Labour Shoes is very light to carry and nominal to buy. Moreover, our quality controllers keep the supervision under strict quality control to ensure global standards. We are dealing Labour Shoes in Delhi (NCR), all cities of Uttar Pradesh like Ghaziabad, Noida, Greater Noida, Gautam Budh Nagar, Meerut, Moradabad, Bareilly, Aligarh, Agra, Bulandshahar, Kanpur, Lucknow, Unnao, Banaras / Varanasi, Allahabad, Lucknow, Gorakhpur, cities of Haryana, Faridabad, Bahadurgarh, Gurgaon, Ambala, Sonipat, Panipat, Cities of Uttrakhand / Uttranchal like Dehradun, Roorkee, Haridwar, Rudrapur, Ramnagar, Haldwani, Nainital, Mussorie, Cities of Bihar like, Patna, Darbhanga, Bhagalpur, Begusarai, Motihari, Siwan, Gaya, Mokama, Jamalpur, Purina, cities of Jharkhand like, Ranchi, Ramgarh, Jamshedpur / TATA Nagar, Dhanbad, Bokaro, Deoghar, Medininagar, Phusro, Dumka, Hazaribagh, Gumla, Gomia, Cities of Rajasthan like, Jaipur, Alwar, Bhiwadi, Neemrana, Udaipur, Jaisalmer, Cities of Punjab like, Chandigarh, Ludhiana, Amritsar, Ambala, Cities of Madhya Pradesh like, Gwalior, Indore, Bhopal, Etc. 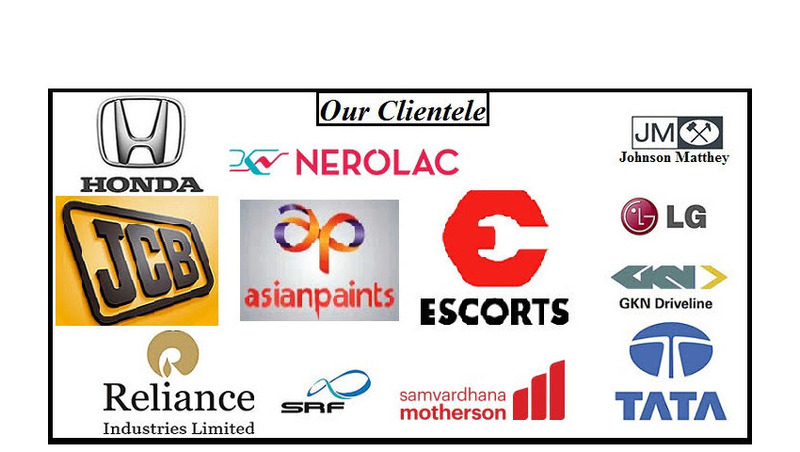 We deal mainly in North India Region. Composite Toe & Steel Toe is also available.Box is for 1 pair & Carton is for 10 pair.Ankle Length-Low Ankle & High Ankle. Price Range- Rs 300 -1000Box is for 1 pair & Carton is for 10 pair.Composite Toe & Steel Toe is also available.